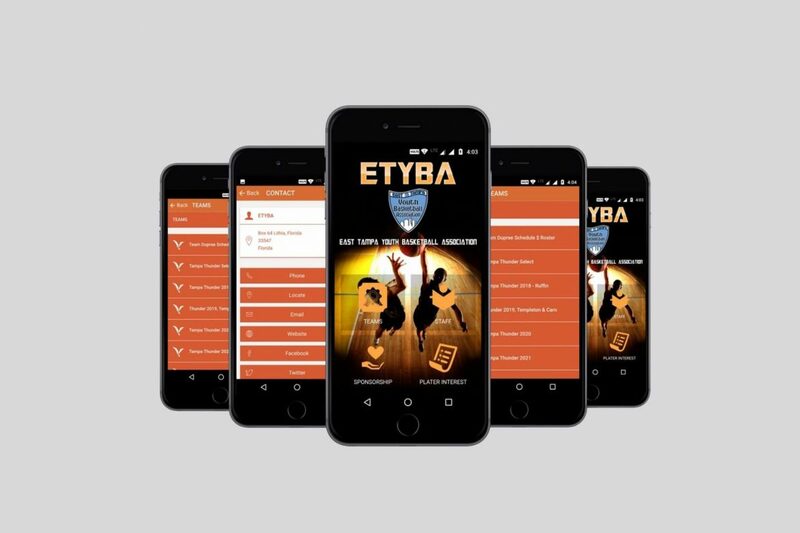 Their mission is to provide a healthy but competitive venue for young athletes aspiring to be skilled basketball players. they believe in giving our players a firm foundation in the many individual skills required to be a strong basketball player. Equally important, our coaches teach our players to use these skills effectively as a team.